Production on GV Prakash Kumar’s upcoming musical romance film, Sarvam Thaala Mayam, wrapped up just a few days back. 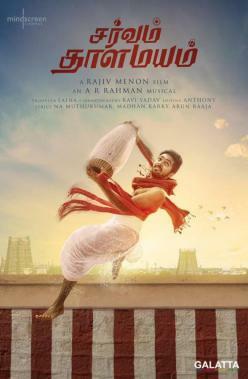 Directed by Rajiv Menon, Sarvam Thaala Mayam has music by Academy Award-winning composer A. R. Rahman, who is said to have churned out nine songs for the film’s soundtrack album. Malayalam actress Aparna Balamurali, who starred in the hit film 8 Thottakkal last year, plays the female lead in the film. 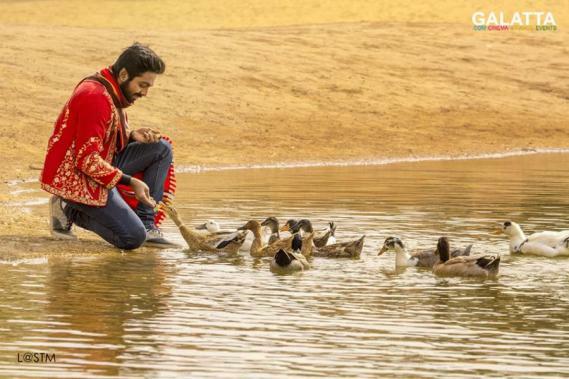 Meanwhile, director Rajiv Menon has apparently used live sync-sound technology in the film, as per which the actors will not require to dub for their portions. 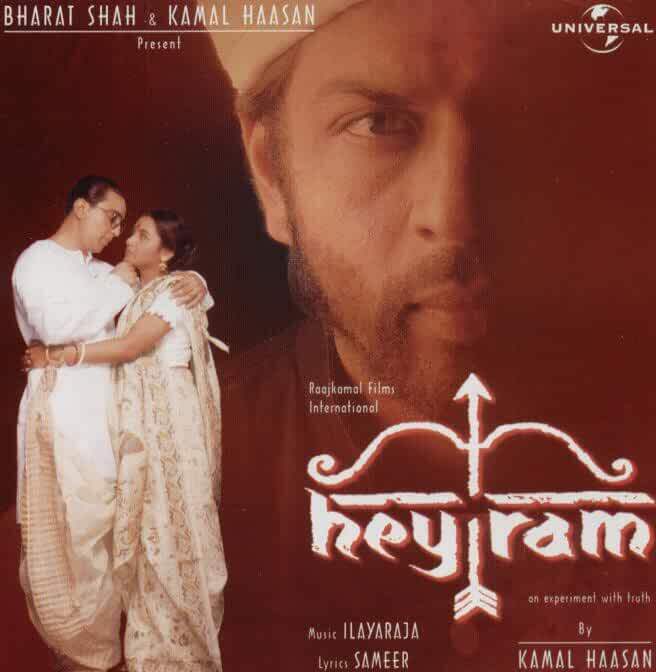 It must be noted this is quite an astounding feature considering many prominent films have used the technology before namely Kamal Haasan’s acclaimed historical fiction-political thriller, Hey Ram. Ace filmmaker Mani Ratnam too has used the live sync-sound in his hit films, Aayitha Ezhuthu and O Kadhal Kanmani. Bollywood blockbuster Lagaan starring Aamir Khan, which landed a Best Foreign Film Award nomination at the 2002 Academy Awards, had also implemented live sync-sound technology.